The Edmonton Oilers promote responsible drinking and positive fan behavior at Rexall Place. The Oilers Fan Code of Conduct and the details of the Oilers alcohol management plan that appear below ensure that fans have a safe and fun experience. Exposing buttocks, private body parts or women exposing their breasts. Throwing, discharging or launching any liquid substance willfully and maliciously disturbing another patron/employee with loud and unreasonable noise. To enforce these policies, ushering and security personnel are located throughout the venue during all events. Those who observe other guests violating these policies should immediately report the incident to the nearest building representative. Rexall Place has the right to address inappropriate behaviour and failure to do so may result in eviction. Evicted guests will not receive a refund for their tickets or be compensated in any way for their loss. Guests may face trespass warnings which effectively bars them access to any Northlands venue forever or until lifted. 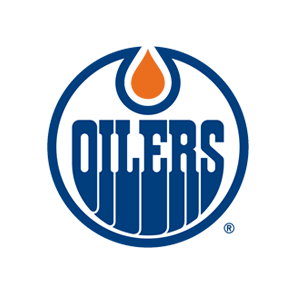 Whistle Policy – As a courtesy to your fellow ticket-holders during Edmonton Oilers and Edmonton Oil Kings games, we ask that you do not walk around in the seating area until there is a stoppage in play. There is currently no designated driver program at Rexall Place.